We are providing Project and Cost Management services on this new build development at Monkton Business Park in South Tyneside. 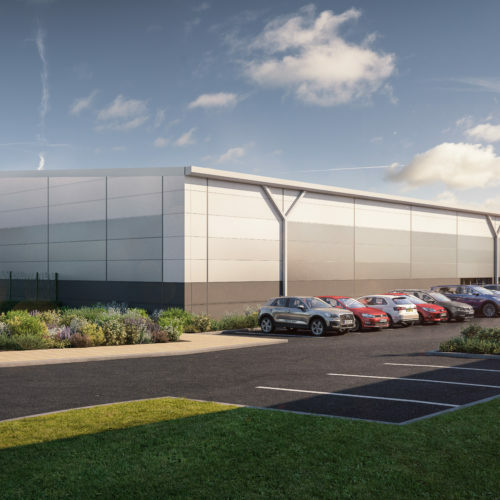 The project will provide approximately 55,000ft2 of industrial accommodation,one large unit of 30,000ft2 and two smaller units of 15,000 and 10,000ft2, although there will be the option for prospective businesses to combine the two smaller units into a 35,000ft2 facility. The units will come with their own service yards and parking facilities.